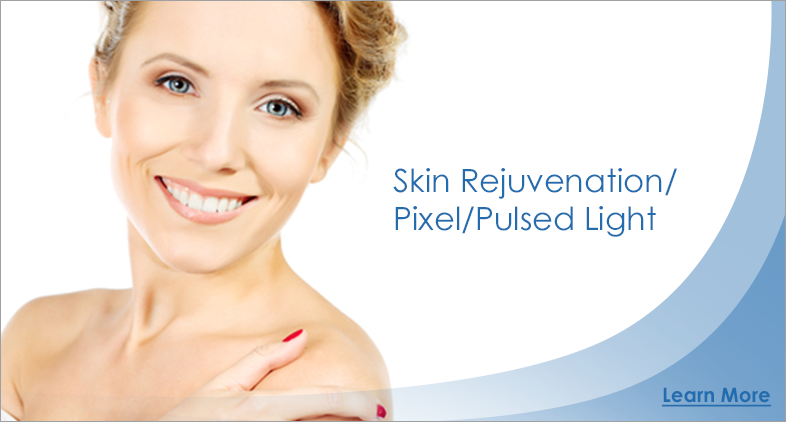 Welcome to Laserway, a results driven cosmetic laser clinic chain. 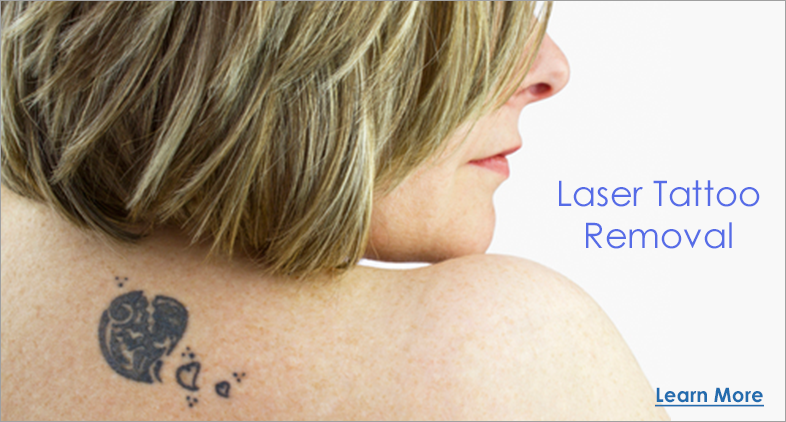 As Dublin's number 1 laser clinic, we are the clinic of choice for expert non-surgical treatments including laser hair removal, tattoo removal and semi permanent make-up. 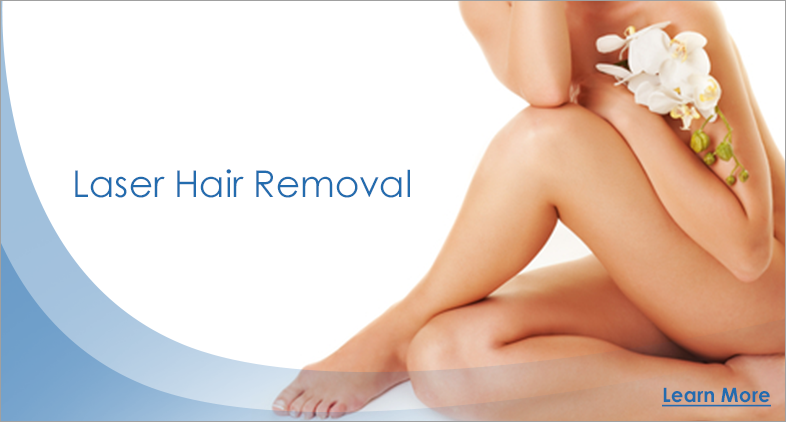 Giving the best prices for laser hair removal, we have locations throughout Dublin, Leinster and Ulster. With a larger portfolio of medical laser devices than anyone else, we have the ability to perform laser hair removal, skin treatments, tattoo & thread vein removal, pixel & skin treatments, acne treatments, skin peels, semi permanent make-up & foot fungus removal treatments using proven, safe technology and techniques. 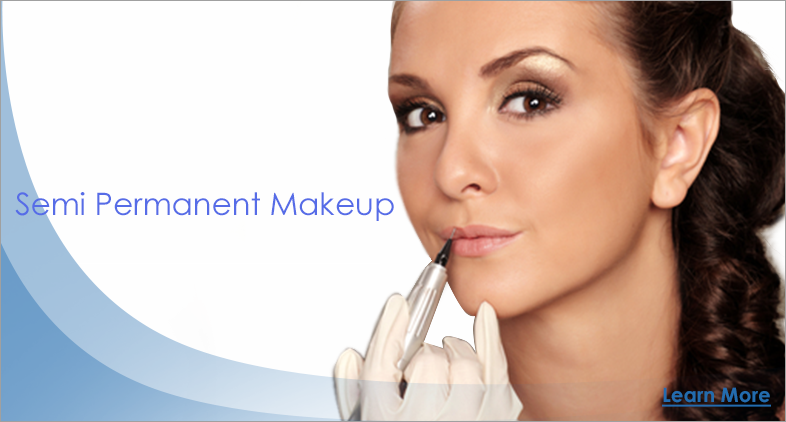 We deliver quality of service and treatment, expert and professional advice employing the latest technology in skin care cosmetics. With Dublin locations in Dundrum, Swords and Lucan, there is a Laserway centre near you.